This essay 1 is in part an attempt to pose the answers to what is stirring in the Moslem world; in part to learn the causes by elucidating principles of social process in contemporary Moslem society with special reference to Pakistan. 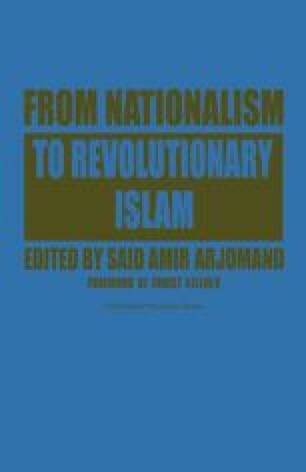 The answers may well prove to be the single most important attempt at understanding the dialectics of the exigent forces creating tension in Moslem society between tradition and modernity in these last decades of the twentieth century. The unrest remains largely unstudied and, on the surface, inexplicable. Its complexity, and the diversity of the context within which it appears, defies easy analysis.